Facebook CEO Mark Zuckerberg may be one of the 10 richest people in the world, but his billions don't exempt him from dealing with local housing regulations. A review board has recommended that the city of Palo Alto, California reject Zuckerberg's plans to tear down and rebuild four single family homes he owns around his primary residence. Zuckerberg bought his main 5,000 square foot home for $7 million in 2011. Two years later, he snatched up the four surrounding houses in an attempt to maintain his privacy. His plan was to bulldoze and rebuild them so that they're smaller and don't have a clear view into his main home. A rendering of what of the rebuilt Palo Alto, California homes would look like. Instead of reselling the houses, Zuckerberg plans on keeping them as a part of a larger compound where friends and family could stay. But that's what worried Palo Alto's Architectural Review Board. A compound would mean fewer homes on the market in a city that's already struggling with limited housing and sky-rocketing prices. The advisory board said one giant compound violates local zoning codes that prohibit a single lot from being larger than 20,000 square feet. It's just one of the city's rules meant to protect single family homes. 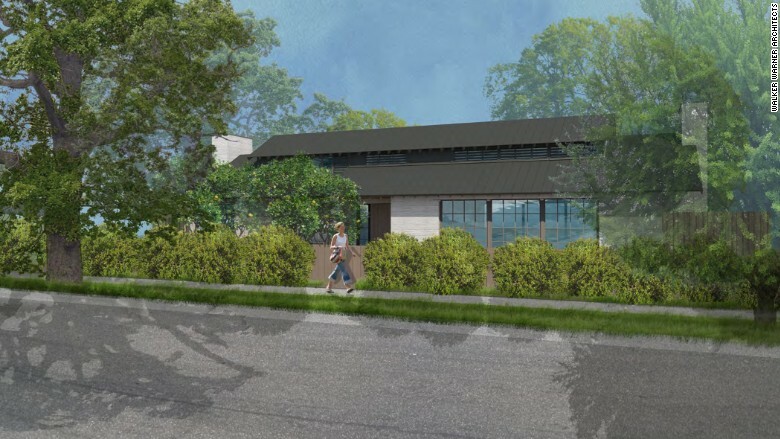 "We understand from Mr. Zuckerberg's representative that they are interested in making some adjustments to their drawings responding to the concerns raised by the architectural review board," said Palo Alto city planning director Hillary Gitelman. "Once those adjustments are made, they will be requesting that the board reconsider their recommendation. We hope to schedule this for a meeting in mid-November." Zuckerberg has been criticized before over his various real estate plans. 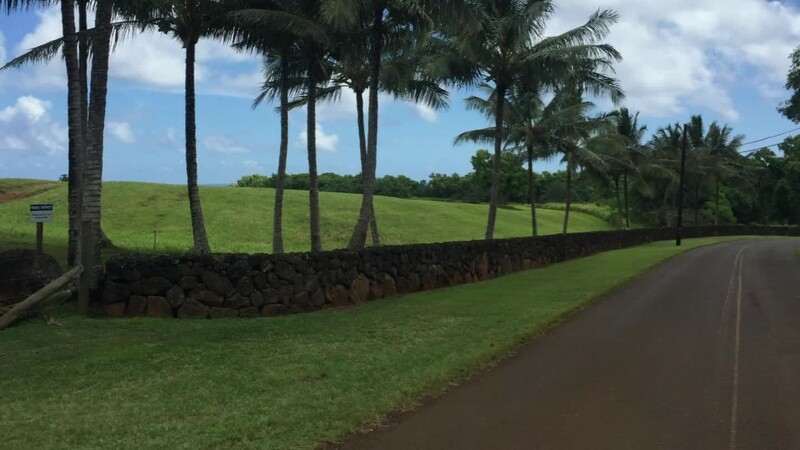 Earlier this year, he angered neighbors when he announced plans to build a 6-foot wall on his 700-acre property on the island of Kauai in Hawaii. He's also clashed with neighbors over construction and the hoarding of parking spots around his $10 million San Francisco home.